Heirlooms of Tomorrow, timeless jewels......... we are seeing more and more moonstones being used by designers in their collections. I was recently told by a stone dealer that not all are drawn to moonstones, but those that are possess great qualities ........hmmmmm. 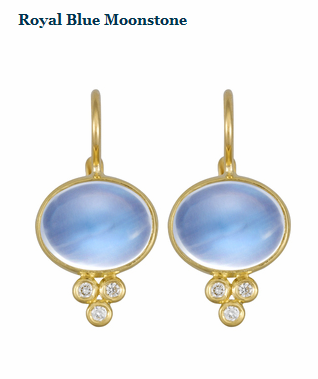 History has said that the wearing of moonstones strengthens intuition and ones capacity to understand.